What is the Cutting Catheter? The Cutting Catheter is a percutaneous device for scoring diseased aortic valves as a non-occlusive preparatory step for percutaneous aortic valve replacement. By scoring the existing diseased valve, the device will enhance placement and positioning of artificial valves, thus improve the efficacy of percutaneous aortic valve replacement. The catheter is positioned in the left ventricle by navigating the aortic arch and is anchored in the aortic root. The blades are then deployed and pulled back across the valve, scoring the leaflets. Once the cut is complete, the blades are contracted and the device is resheathed and retrieved from the body. Currently, balloon valvuloplasty is used to prepare a Percutaneous Aortic Valve Replacement (PAVR). 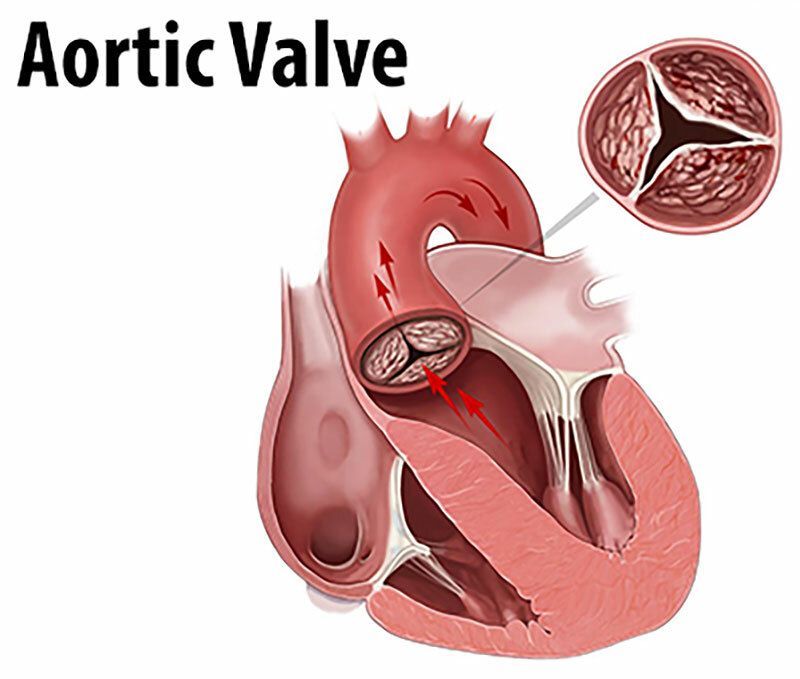 However, valvuloplasty procedures block the blood flow to the aorta and open the aortic valve in an uncontrolled way, because the valve will rupture at the points of less resistance. The cutting assembly is the key to the Cutting Catheter’s design and function. It consists of three laser-cut blades for steady scoring of calcified valves, and an aortic root anchor that anchors the catheter at the aortic annulus. The procedure is controlled by an elegant and simple handle. The operation of the Cutting Catheter consists of a series of steps that are carried out using various components of the handle. Scoring valves with the Cutting Catheter is simple and can be repeated with minimal variation. The device is supposed to improve prosthetic valve placement and to minimize the risk of paravalvular leakage.